It’s a befuddling market for home gardeners, because the biggest demand for indoor plant lighting comes not from us, but from the cannabis industry, followed closely by hydroponics and climate-controlled agriculture. In these cases, full sun plants like cannabis, lettuce, basil or tomatoes are grown to full maturity, which requires huge amounts of light. Gardeners use lights mostly to grow stocky seedlings of special varieties, an honourable goal that calls for careful study. Here are the three big questions to consider. I love to witness the miracle of germination up close, so I grow my seedlings in the main room of the house, which is kept comfortably warm. The supplemental lights brighten bleak winter days, and I’m more likely to spot problems early when young seedlings are close at hand. 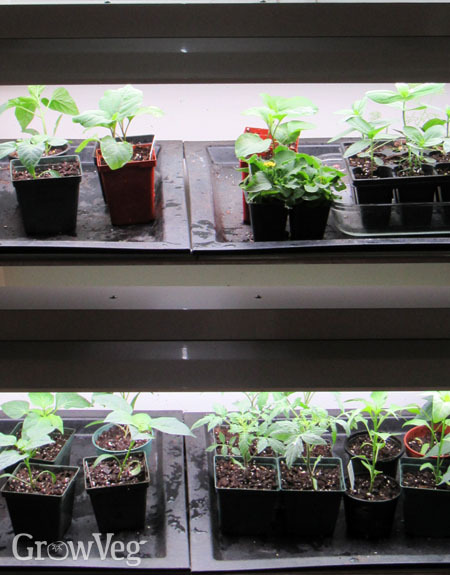 A well-chosen plant grow light can become a cheery asset to a room that will last for decades. 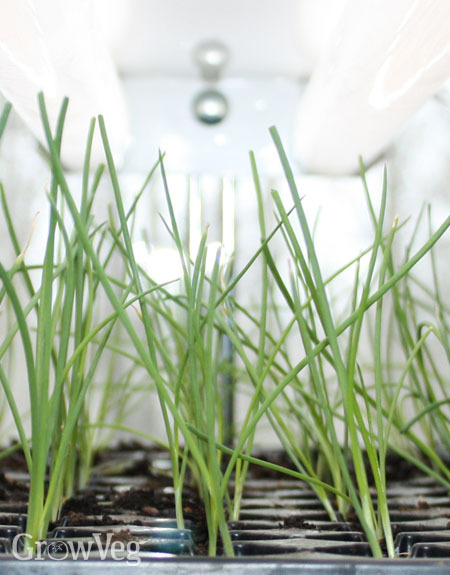 On the other hand, you might grow your seedlings in a cellar or other utility space, where appearances are much less important. As for the zillion LEDs in blue, red, or other focused colours, reportedly cannabis is best grown indoors with LED lighting in which wavelengths can be fine-tuned to encourage vegetative or reproductive growth. Hydroponic and greenhouse growers like being able to replace their energy-hungry high intensity lights in part with energy-efficient LEDs.